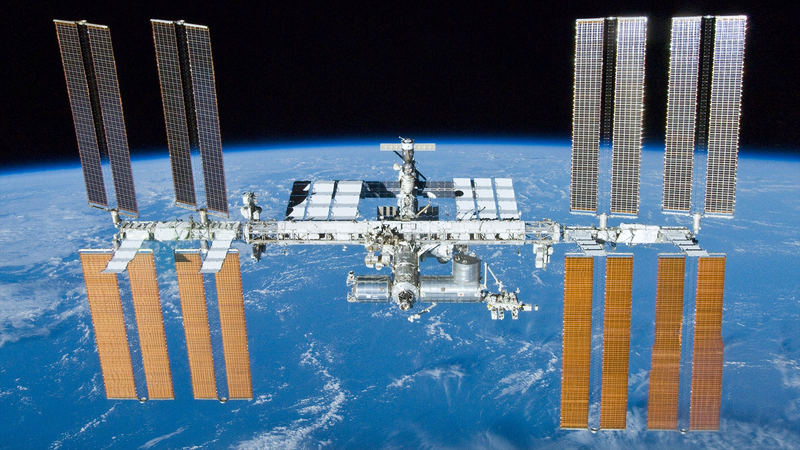 One Spacecraft Serving Many Missions. An Entire Space Station and Human Space Program in One Launch. A commercially operated platform with 660 cubic meters of total volume. 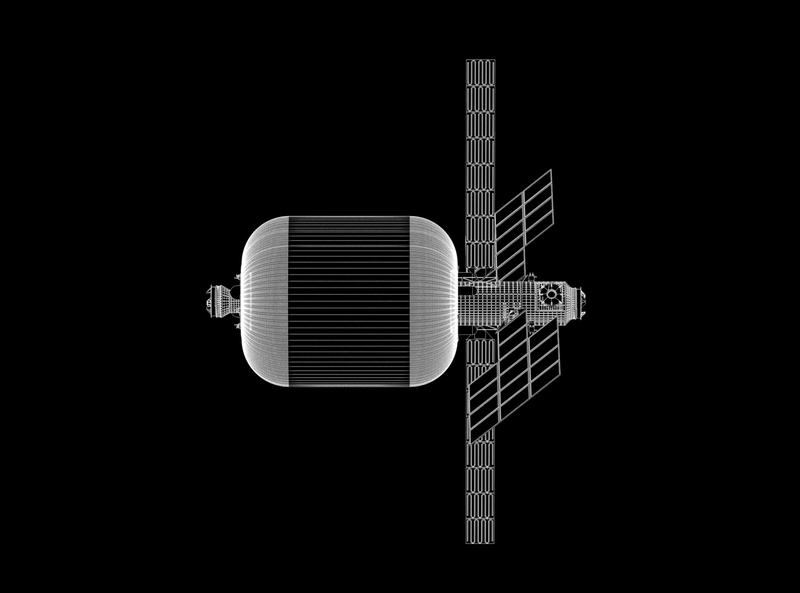 You may wish to partner with others or perhaps even collaborate with Bigelow Space Operations on future research efforts in space. 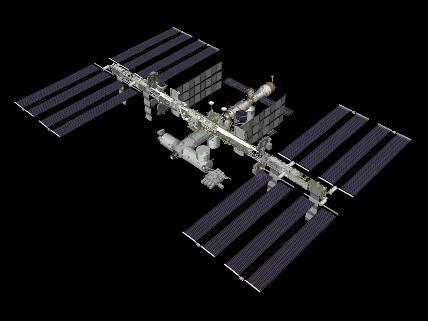 The ISS U.S. National Laboratory is an orbiting platform for research and technology development. It provides an opportunity that inspires innovation and discovery that benefits life on Earth, pushing the frontiers of scientific knowledge. 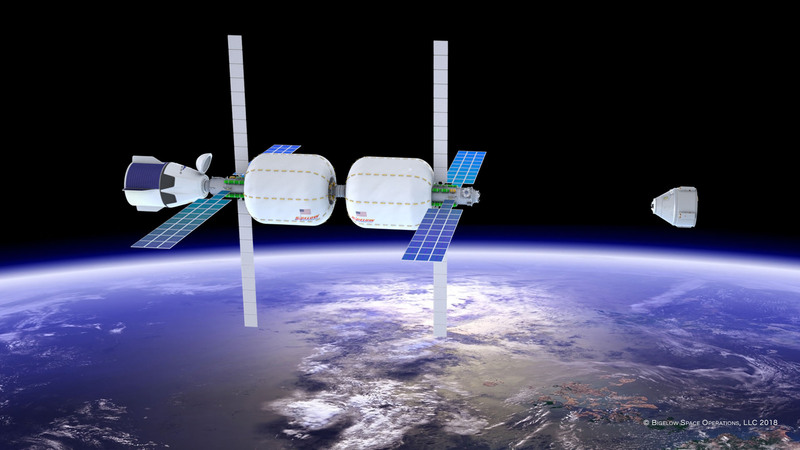 "WASHINGTON, Aug. 8, 2018 /PRNewswire/ -- In an ongoing effort to foster commercial activity in space, NASA has selected 13 companies to study the future of commercial human spaceflight in low-Earth orbit, including long-range opportunities for the International Space Station. 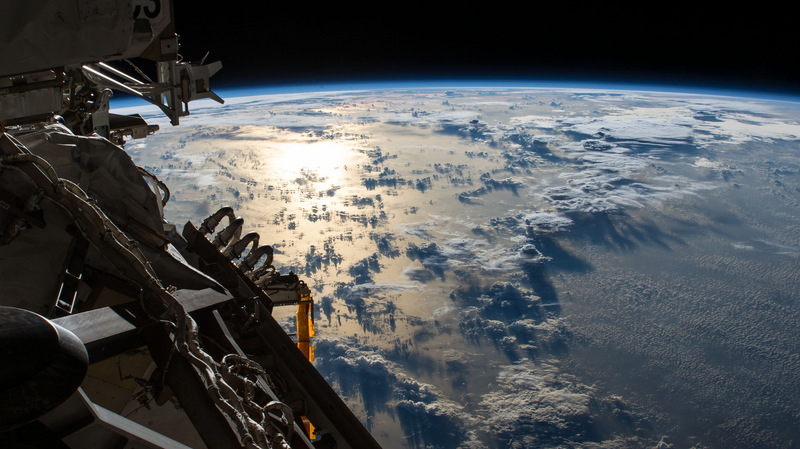 The studies will assess the potential growth of a low-Earth orbit economy and how to best stimulate private demand for commercial human spaceflight..."
"SAN FRANCISCO — Delta Faucet Co. and Goodyear Tire & Rubber Co. announced partnerships July 24 with the Center for the Advancement of Science is Space (CASIS) to send microgravity experiments to the International Space Station later this year. Delta Faucet plans to send an oscillating device called a fluidic chip to the space station to further its research into ways to design showerheads to provide good customer experiences in spite of lower water flow... "
"In the summer of 2007, Blair Bigelow’s name was sewn onto the exterior of the Genesis II spacecraft shortly before it was launched into space. Eleven years later, the name is still floating up there along with the rest of Genesis II, but it won’t last for long; the spacecraft just passed its half-life and is slowly beginning its descent back toward Earth..."
"Las Vegas, NV (February 20, 2018) - Bigelow Aerospace is excited to introduce Bigelow Space Operations (BSO), a new commercial space company that is the sales, operational and customer service company that manages and operates space stations developed by Bigelow Aerospace. 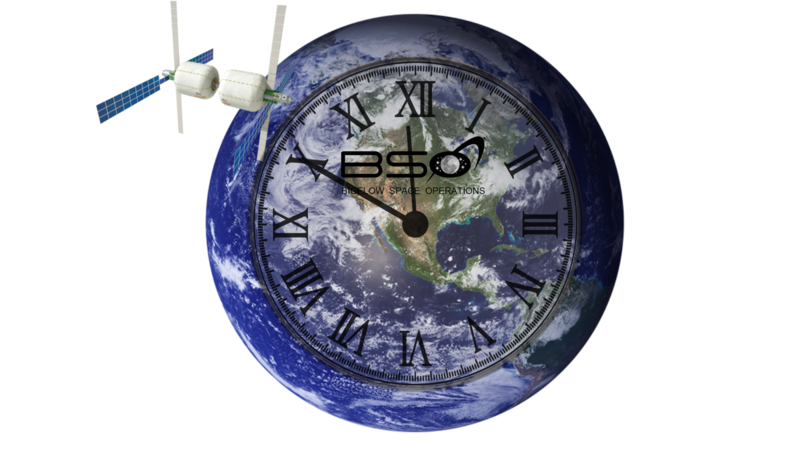 With the two launches of B330-1 and B330-2 expected in 2021, the time is now in 2018 to begin BSO activity. 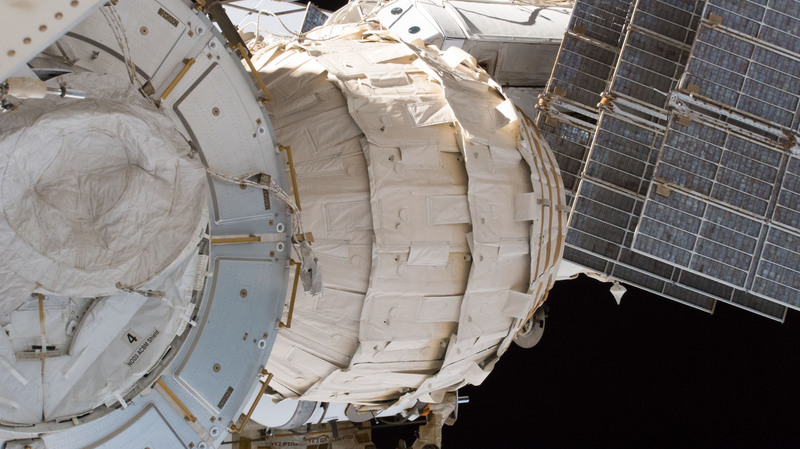 These single structures that house humans on a permanent basis will be the largest, most complex structures ever known as stations for human use in space..."